The University of Wisconsin-Madison Department of Obstetrics and Gynecology, in partnership with the March of Dimes and the Wisconsin Contraceptive Access Network (WI CAN), invites you to join us at a statewide Wisconsin Contraceptive Care Summit on March 1, 2019 in Madison. A Save-the-Date is attached along with a summary paragraph for your newsletters and publications. Please help us spread the word! Join a diverse group of stakeholders and practitioners to learn about the latest evidence-based strategies in contraceptive care, discuss barriers and how to overcome them, and create partnerships to galvanize statewide efforts to improve equitable access to contraceptive care. Hands-on skills training will be available for clinicians who wish to learn or strengthen insertion skills with interval IUD placement, immediate post-placental IUD placement, and Nexplanon insertion/removal. A keynote address will be delivered by Anu Manchikanti Gómez, Assistant Professor at the School of Social Welfare and Director of the Sexual Health and Reproductive Equity program at the University of California, Berkeley. For more than 15 years, Dr. Gómez has worked as a health equity researcher with a focus on reproduction and sexuality throughout the life course. The Wisconsin Contraceptive Care Summit is grounded in the principles of reproductive justice – building a world where everyone has the resources to make healthy decisions about their bodies, sexuality and reproduction. SisterSong defines reproductive justice as the human right to maintain personal bodily autonomy, have children, not have children and parent the children we have in safe and sustainable communities. We are guided by these principles. Open to everyone with a passion for ensuring the highest quality contraceptive care possible, including health care providers, educators, administrators, advocates, and activists. Continuing education credit will be available. Please plan to join us at this inspiring and informative event. 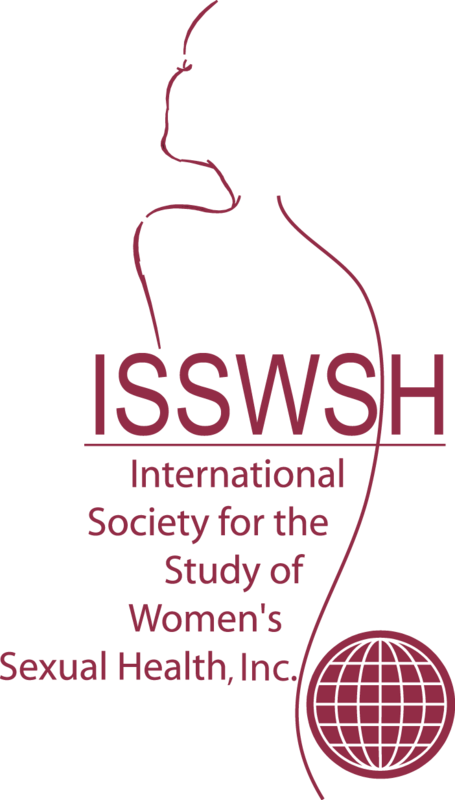 Registration and further details will be available at http://obgyn.wisc.edu/events/WI-ContraceptiveCareSummit.aspx soon.